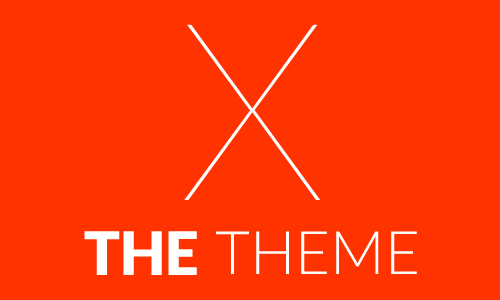 The Karma premium WordPress theme has been a rising star on ThemeForest since its release a couple weeks ago. If you need further proof of its popularity, you need look no further than the ratings it’s receiving. Karma is a premium theme that has been constructed on a highly intelligent framework, and at the time of writing this article, it is the only WordPress layout on ThemeForest to feature the incredible new CU3ER v1 3D slider. 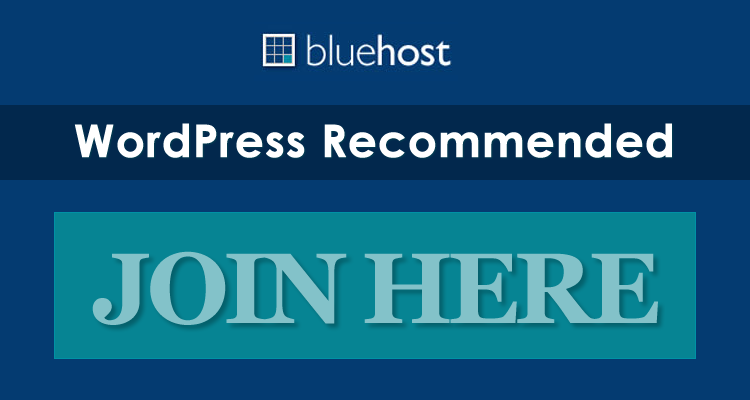 Everyone from WordPress novices to ninjas will find something useful with this theme, and we can assure you that you’ll have absolutely no problems at all working with Karma premium theme. 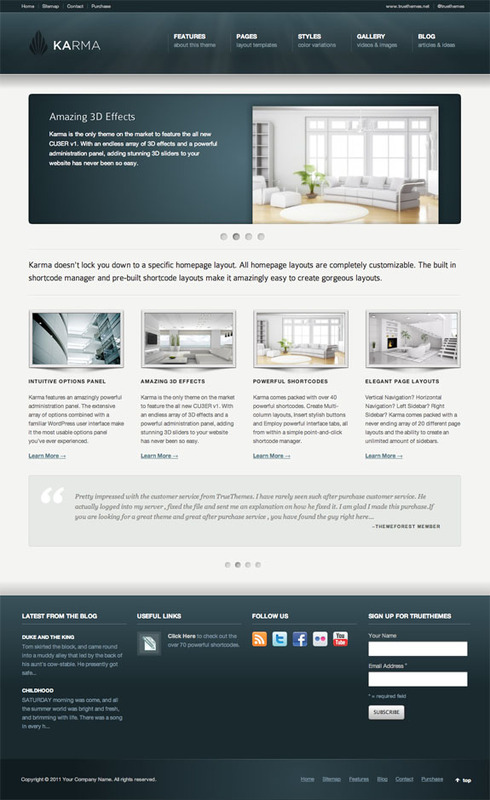 Karma Theme is quickly becoming one of the top selling WordPress Themes of 2011. Be sure to pick up a copy today. 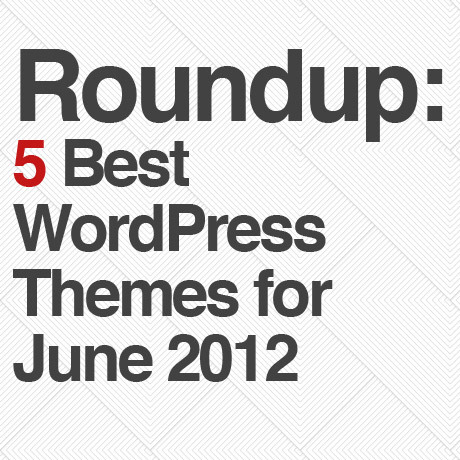 Come back and check out the showcase as we find more sites from around the web using Karma.